Hydrate & Balance is an oil-free, silicone-free Correcting Primer that moisturizes and preps skin for flawless mattifying makeup application in fresh, new packaging. 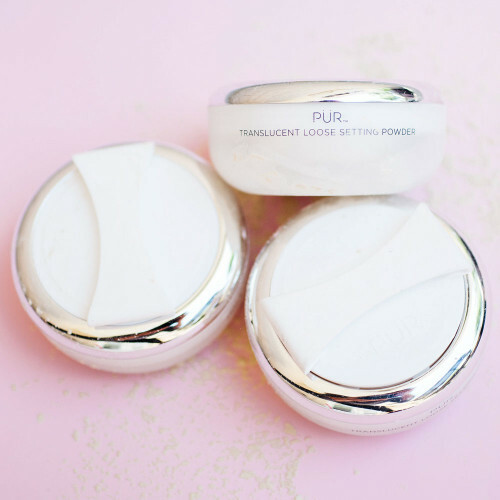 Mattify your makeup looks and help create a more balanced-looking skin tone with PÜR’s Hydrate & Balance Correcting Primer. Oil-free and silicone-free, this primer is the perfect mattifying and moisturizing makeup prep for those with acne-out prone skin. Hydrate & Balance primer features an intensely calming lavender extract and PÜR’s proprietary Ceretin® Complex in a soft lavender hue that offsets the look of uneven skin tone. Providing up to 72 hours of pure hydration, this cruelty-free, daily Correcting Primer helps create a mattified makeup look free of the appearance of discoloration. Its lightweight, mattifying texture acts as a moisturizing barrier between skin and makeup for long-lasting results on all skin tones. It’s the same formula you’ve always loved, but with a fresh, new look. 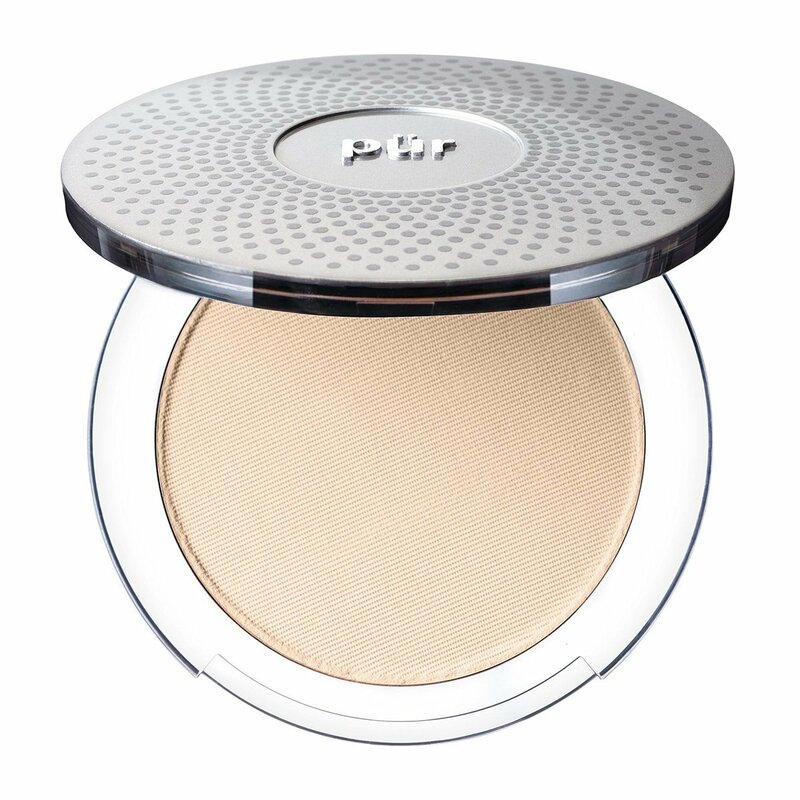 Make your makeup last longer by setting your primer with a translucent powder before applying foundation. Apply Hydrate & Balance Primer and then dust Translucent Loose Setting Powder over top to lock in the primer. I have dry skin but an oily T-zone. I hoped this product would make my foundation last a little longer during the day. Unfortunately, if anything, it made the oiliness worse.